If you’re in need of a reliable fence installer in Swansea, Illinois, contact the experts at Chesley Fence & Deck. 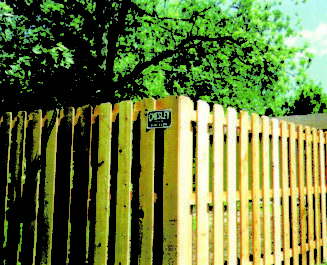 For decades we have been installing high-quality fences around the area. So, whether you are looking for a fence to make your property more private, ensure the safety of your kids and pets, secure your pool, or simply enhance your yard, we have the perfect fence for you. 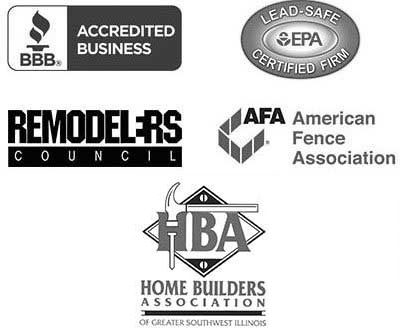 As a reputable fence installer, it is no surprise that our installation is also backed by a three-year labor warranty. This is in addition to passing along strong manufacturer warranties on our products to ensure that they will last for years to come. Contact Chelsey Fence & Deck today to learn more about why we are the fence installer of choice in the Swansea, IL, region.